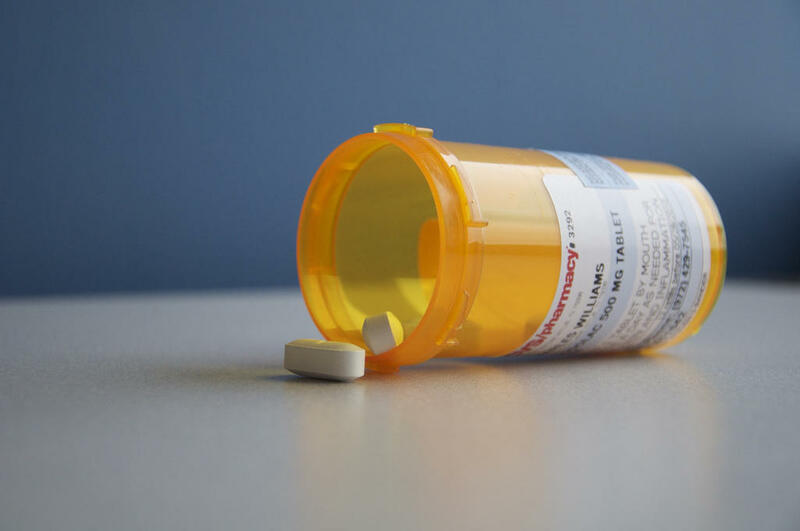 A new program will train Michigan doctors to effectively treat people with opioid addictions. The University of Michigan, Michigan State University, Wayne State University, and Spectrum health are partnering on the effort. The program is called Michigan CARES (Collaborative Addiction Resources and Education System). It aims to tackle the problem of opioid addiction in Michigan. A state grant gave the program $1.5 million. Dr. Cara Poland and Dr. Kelly Strutz lead the program. Kelly says that opioid addiction is at an epidemic level. She says Michigan has been ranked in the top ten of most effected states in some studies. There is a high level of addiction, paired with a low number of doctors who specialize in addiction. This leaves people unable to get the proper treatment they need. Edward Jouney is a clinical instructor in psychiatry at U of M. He is a part of Michigan CARES through the U of M. Jouney says Michigan doesn't have enough doctors trained in addiction medicine. He says, "We're taking a little bit more of an aggressive stance and putting the message out their that this is a problem, these are the tools available, these are the resources we have, and we have people available who can train you and treat this problem." Jouney hopes the new approach will mean better health outcomes for the state. Addiction is a national problem. While this program focuses on Michgan and opioid addiction, Strutz says this program will can help doctors learn about treatment for different types of substance abuse and addiction. This summer, the program will start to teach practicing physicians how to better treat addiction. Strutz says the program is currently looking for doctors interested in getting educated about addiction. Patients who are prescribed opioids for post-surgical pain only use a quarter of their prescriptions on average, according to a new study. The study from the University of Michigan looked at 2,392 surgical patients across 33 of the state's health systems. The State of Michigan has launched a new website to bring information together in one location about opioid addiction and how to get help. Before, this information was scattered among various state agencies. According to the Centers for Disease Control and Prevention, the number of people dying from overdoses involving prescription opioids was five times higher in 2016 than 1999. Legislation awaiting President Trump’s signature aims to bring that number down. The bill enhances access for medication assisted treatment, provides grant money to increase capacity at treatment centers and increases screening and drug management programs.